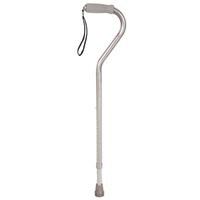 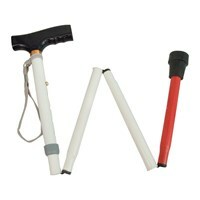 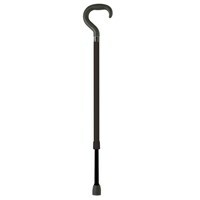 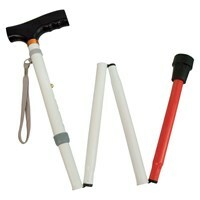 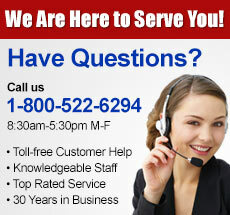 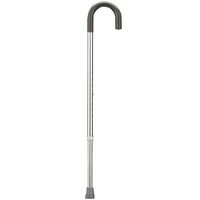 If you or someone you know requires a cane to maneuver about, Maxi-Aids has you covered. 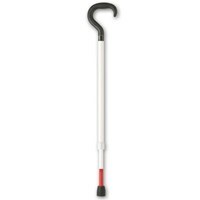 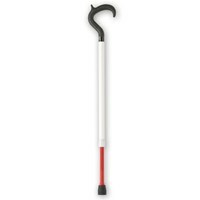 We offer a broad selection of canes, cane tips and accessories made for people who need the support of a cane, as well as identifying canes for the blind. 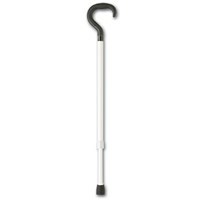 These canes come in a variety of shapes, sizes and durability from kiddy-sized to bariatric and in prices to suit every pocketbook.